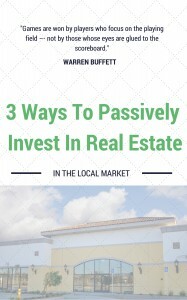 Education — which might be the case if you want to get into real estate investing but you’ve never done it before; some investors might be willing to give up the profit if it means they get to work with an expert who can show them the ropes. 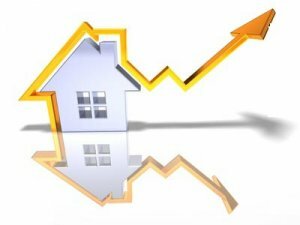 Ultimately, you should be able acquire the property and fix it up for less than you plan to sell it for or off of the accumulated rental income over time. Here’s our best answer to the question, what does a profitable investment property look like? Frankly, this can take a lot of work to do on your own. Fortunately, you can work with a company like us here at Sol Mar REI who specialize in this and can help you eliminate a lot of the guesswork and answer a lot of the questions. In fact, we’ve already done a lot of the legwork to identify what does a profitable investment property look like and we’ve probably acquired some of the exact properties that may fit your needs. So click here and enter your information or give us a call at 1-866-947-2265 and we can show you some of the investment properties we have available.